When Matt de Gruyter’s wife told him she was going to be a vegetarian in 2008, his first reaction was to be supportive, from afar. With no intention of joining her crusade, Matt continued his commitment to being a carnivore, with a diet consisting of meat, dairy, and more meat. To be more exact, Matt estimates he was eating 7-10 pounds of meat a week. Things changed in 2010. After losing his mother to cancer, Matt started to rethink his health and his life. With his wife now considering going vegan, Matt researched the correlation of food and health, finding results that shocked him. One statistic that stuck with him is that early signs of heart disease start as early as the age of 10. Matt did not take that and his other findings lightly, and without even mentioning it to his wife, he took a vow to go plant-based for 30 days. Two weeks into it, he was convinced. 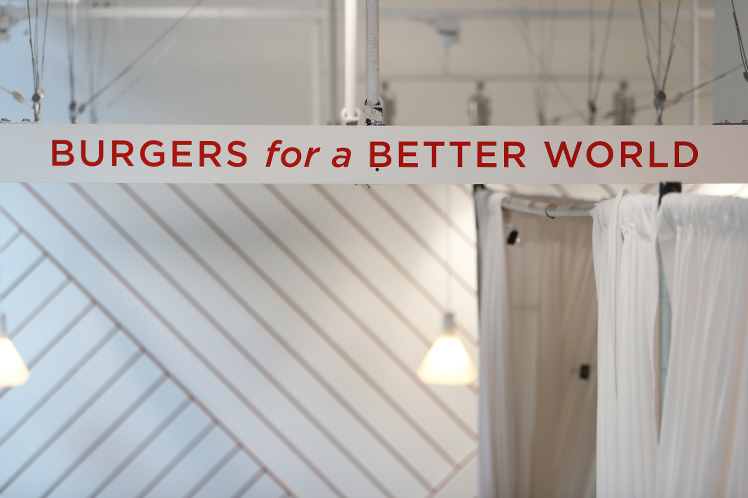 In 2013, Matt left his job working in the oil and gas private equity industry and six months later he and his wife Cierra launched their first proof of concept for Next Level Burger. A burger joint may not be the obvious choice for a plant-based restaurant, but Matt didn’t want the fact that Next Level is plant-based to be a barrier for entry. 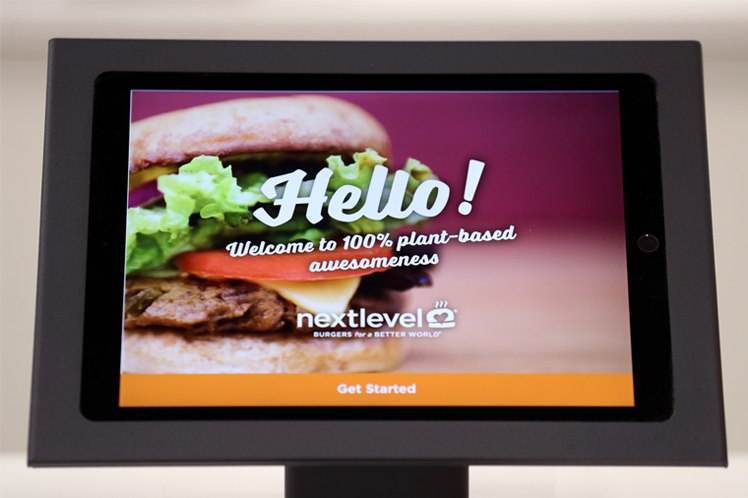 Next Level’s vision is to make plant-based food for everyone. He and his wife envisioned a place for kids, adults, vegans, and non-vegans alike to come and just enjoy good food, that happens to be plant-based. Of course, starting a burger joint came with challenges. In the restaurant business especially, you have to spend money to make money and every day a new hurdle comes up that you have to overcome. Matt knew from the beginning that he wanted to run a business with strong leadership and a mission of delivering great food that is good for the planet. That mission and the desire to make food that is good for people and good for the planet are some of the reasons Next Level started to explore a partnership with Whole Foods Market. They now operate five of their seven location out of Whole Foods Market locations. 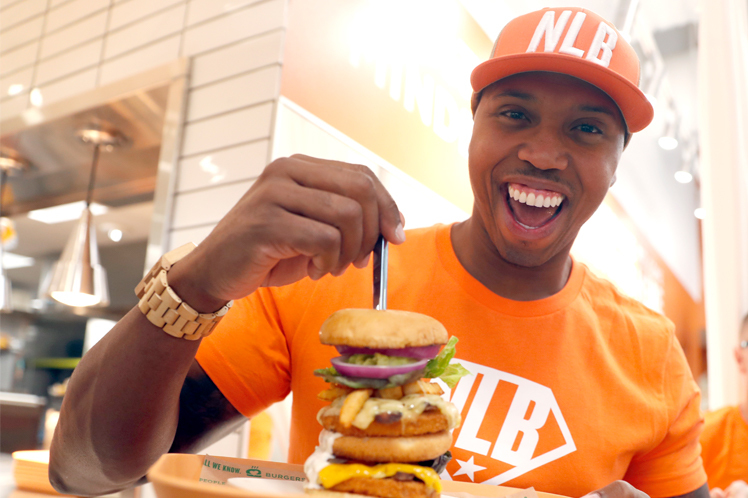 For Matt and Next Level Burger, it’s all about the customer. When Matt and Cierra opened their first location in Bend, Oregon, they opened it with Square. When Matt started thinking of ways to empower customers more and get them more involved in the ordering process, he thought about self-ordering kiosks. More and more restaurants have started experimenting with automated services like kiosks. With findings that kiosks can increase average ticket size by 15 to 20 percent, they’ve become a new way to engage customers on another level, while providing restaurant with a way to increase revenue. With Square’s Reader SDK and Fuzz Productions’ kiosk display, Next Level was able to launch self-ordering kiosks in their San Francisco location and plan to do the same in the upcoming Austin location. It was important to Matt that the customers could be in control of their order. With the self-ordering kiosks, they can take their time, read the ingredients, flip through different options, without feeling any pressure that they are taking up a restaurant employee’s time by being undecided. Now, seven locations later and an eighth around the corner, Matt and his team have broken barriers for plant-based food and rethought the way their customers order and the experience they have when they walk up to the counter at Next Level. For more information on using kiosks in your restaurant, check out our Reader SDK page.